At some point we have all experienced the feelings of wanting to quit the sport we once loved. 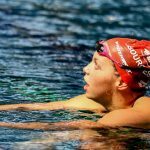 Here is what you need to know about avoiding burnout in competitive swimmers. We have all been there: the sport that we love so much begins to cause us frustration, misery, the stress, leading us to feelings of entrapment and ultimately, leading us to quit. How did something that we loved so much become something that made us so unhappy? Swimmer burnout becomes even more befuddling when you see a young athlete close to the peak of their career, within inches of fulfilling their potential, becoming so fed up with the sport that they leave the sport in a huff. Since the mid 1980’s burnout has been generally thought to be a reaction to chronic stress. Or even how their sport is organized socially. And as a result, it is thought that young athletes experience burnout because they are feeling trapped by the sport. Most simply put, the feelings of entrapment come from sensing as though we have to be in the pool, compared to wanting to be there. Which, if we think about the times we have experienced feeling burned out, makes total sense: the sport lost its fun. 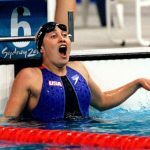 A study performed out of the University of Colorado and published in the Journal of Sport & Exercise Psychology in 1997 looked at a group of 236 high level age group swimmers from across Oregon. 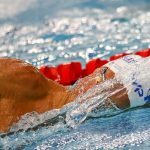 Researchers attempted to see if burnout was more than just a reaction to stress, and instead also had something to do with the way the swimmers viewed their commitment to the sport. 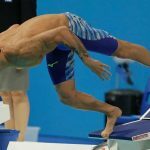 The study notes that swimmers were selected for the study because of their sport of choice; competitive swimming is “characterized by extensive psychological and physical demands” that are thought to make burnout more common. Exhibited higher levels of entrapment. They felt like they experienced lower levels of control in their swimming. Had more feelings of social constraint; they were doing the sport because of obligations to others like teammates and coaches. Experienced higher levels of physical and emotional exhaustion. Felt that other activities were more attractive than the sport. Reported investing minimal time and energy into swimming. Young athletes are remarkably resilient. We forget this at times and tend to blame training too much as the sole root for feelings of discontent. But this sense of frustration isn’t usually as a result of too much training, but rather, it is training with no improvement or for the wrong rewards. 1. Focus on doing things just a little bit better. The commitment to the sport is jarring when you view it in its entirety. A long season, doubles, two-week training camps during our holidays, and so on. Burnout is a common theme on pool decks, and is used as a catch-all for when a swimmer’s mood turns sour and interest wanes. The source? According to legendary University of Texas head coach Eddie Reese, it’s not as a result of the burden of commitment, or what happens outside of the pool over the dinner table with the parents. It’s as a result of not swimming faster. 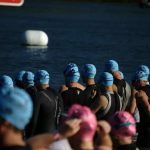 When the swimmer is improving, doing things better regularly, motivation and burnout are not a problem. Reese is also a big believer in staying away from focusing on winning and instead focusing on improvement. A common problem with age group swimmers is that they will dominate an age group, and then once they level up to the next age group will find themselves getting dominated in the pool. Feelings of malaise and frustration swiftly follow if the emphasis is off of getting better and solely on winning. Define success as going faster, not by winning,” says Reese. The Fix: Setting training and short term goals. Having specific targets and objectives at each practice and training session. 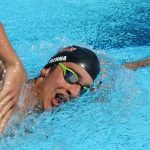 Swimmers shouldn’t wait until the big meet to see improvement; they should be seeking it daily in their training, whether it is doing a faster interval, doing more reps at race speed, or any other measurable area of improvement. The goal first and foremost is improvement, not winning. One of the key pillars of burnout is the sense of obligation, that we are doing all this training for someone else or because we have to. When the rewards for a young athlete are almost exclusively extrinsic (I have to be here cause my parents said so, I am swimming to make my coach happy) they not only are more likely to be less invested in the process, but their performance also inevitably plummets. Recent research into high performance athletes found that the elite all had a very strong intrinsic attachment to their sport of choice. The parents of high achievers were more likely to have a hands-off approach, allowing the athletes to be accountable to their sport and goals, and coaches tended to have a long term view to athlete development. This could mean backing off on the “win at all costs” attitude and instead fostering an environment that rewards enjoyment of the process. The feelings of burnout are miserable for the swimmer involved. From a coach’s standpoint it can also be toxic in terms of trying to foster a positive culture in the pool. 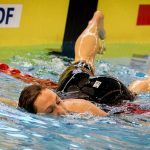 Create an environment that asks the swimmer to stretch themselves and be continually improving, while also allowing them to grow their own motivations for being in the sport. 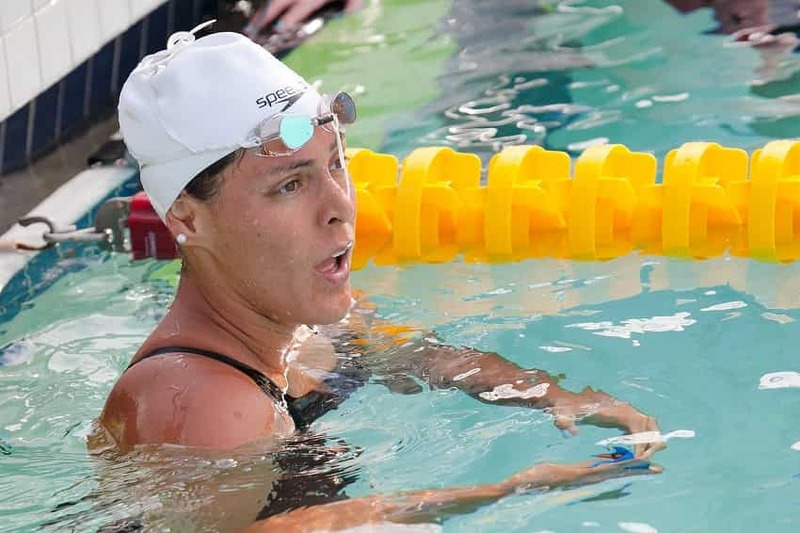 An improvement-focused, intrinsically motivated swimmer will almost never experience burnout. Swim Parents: Your Stress & Expectations are Contagious. 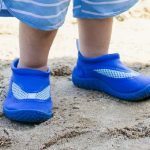 The pressures we push on our kids inevitably have a way of influencing the way that they perform. And no, it’s not good. The Mindset of Super Champions. Want to know what separates the top of the pile from the “almosts”? This fascinating piece of research sought to find out exactly that. 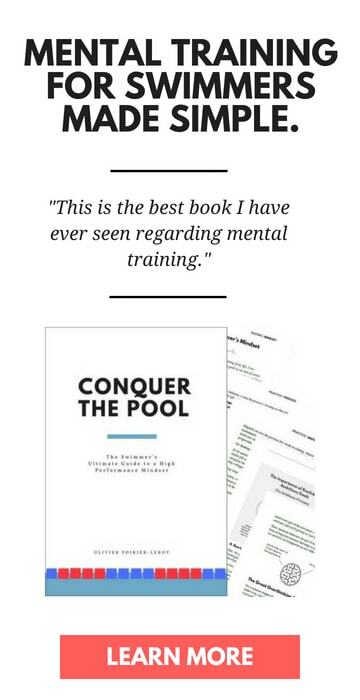 The Coolest Thing That Happens When Swimmers Work on Their Mental Training. There are a lot of benefits to spending a few minutes a day on your mental training. Besides that whole swimming faster aspect, here is the next sweetest thing that happens.